Sports for kids is insanely important for their health. It’s important to build exercise into a daily routine as early as possible to make keeping that habit as easy as possible. Exercising can help burn calories, increase focus and improve grades (we’ll explain how later). Adding on to that, team sports can be even more beneficial as it adds teamwork and social skills into the pool of benefits. 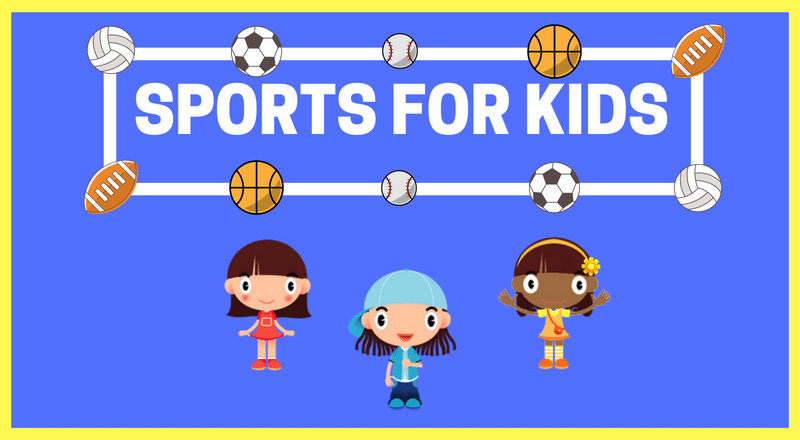 Check out this handy guide for sports for kids down below. 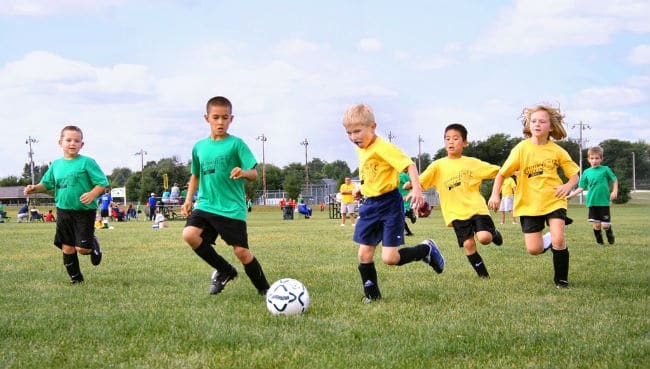 Aside from providing your child with hours of fun playing with their peers, team sports are also an extremely beneficial part of childhood development. Some benefits of team sports for kids include keeping kids physically healthy, teaching them important life skills, and improving their academic performance. Here are 5 more ways that sports benefit children. One of the most important benefits of participating in team sports is that these activities teach kids about the importance of working together with their peers. Being a part of a team that is working towards a common goal is a wonderful way for children to learn about patience, persistence, adaptability, and showing how their actions affect those around them. These are important life lessons that will help them in adulthood. Another key benefit of team sports for kids is that participating in these activities will ensure your child is getting the exercise that they need to be healthy and happy. Regularly participating in team sports has a wide range of health benefits for children including building strong bones, strengthening muscles, and boosting immunity. You may not think that sports have any impact on your child’s academic performance, however many studies have demonstrated that there is a clear link between academic performance and physical activity. In fact, a study from the University of Kansas found that student-athletes had better grades and higher graduation rates than their peers that did not participate in team sports. Participating in team sports is also a great way for children to learn how to manage their time effectively. By learning to balance school, homework, team practices, and social activities, kids learn valuable lessons about time management that will benefit them down the line. Sports are also a fun and effective way to teach your children about problem-solving. When on a sports team, your kids will not only learn about how to strategize on the best ways to beat the other team but will also learn how to resolve internal team conflicts that are inevitable. These problem-solving skills will improve your child’s communication and problem-solving skills — both of which are invaluable life skills. 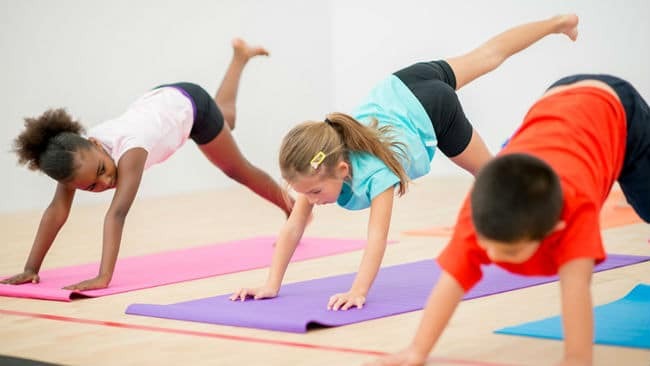 When thinking about kids sports, yoga may not be the first thing to pop into your head. However, this ancient practice has a wide range of mental, social, and physical benefits for today’s children. Many things have changed since we were kids. Children now keep busy schedules of school, practice, lessons, and competitive sports. There never seems to be time to just relax and enjoy being children. The fast-paced lives of kids can have a very deep effect on their inner joy and peace. In fact, research shows that children are experiencing high levels of stress at early ages. 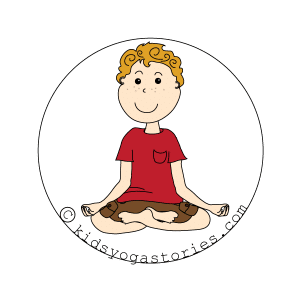 Yoga was once only used by adults who were seeking good techniques for relaxation and inner peace, but today many kids are finding it helpful as well. It improves flexibility, core strength and provides a deep sense of inner peace. 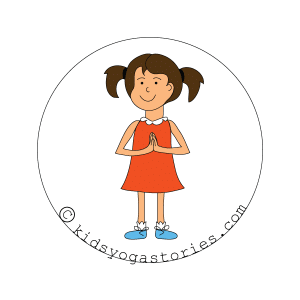 Yoga helps kids to get more in touch with their inner person while enabling them to increase concentration and learn how to truly unwind. 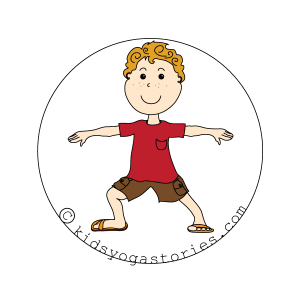 *The following yoga pose illustrations, as well as instructions for practicing the pose, can all be found at Kids Yoga Stories. This pose allows children to express the power of the lion. 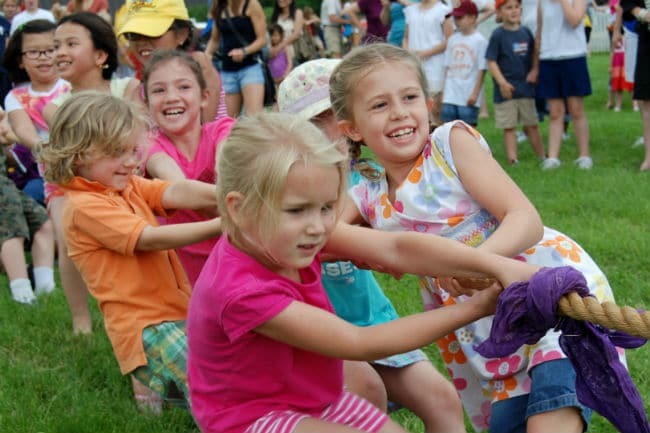 Through the physical movements, kids learn when to be aggressive and when to retreat. The Lion exemplifies honor and teaches children about the delicate balance of life on our planet. This basic yoga pose is a great stretching exercise. It’s very easy to do — even for the youngest yogis — and it pulls all the kinks out of muscles. There’s very little danger of any muscle damage and it’s something that kids can do anywhere. This traditional yoga pose may take a little more practice, but it is an easy position for most children. Many children love this move as a jumping off point for crazy positions like headstands and other inversions. A classic yoga stance, this position has three variations. Though the name may seem strange for a yoga pose, it originates from a battle between two great armies and signifies the ultimate battle with ourselves. 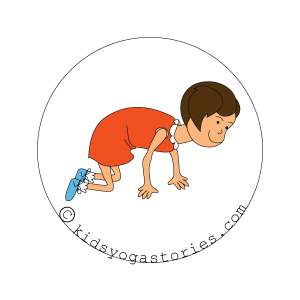 This is a strong position that teaches children good posture and stretches many muscle groups, improving core strength. One of the most famous poses, lotus calms the mind and stimulates the spine, pelvis, and abdomen. Many ancient stories say that this pose can destroy disease in the body and awaken spiritual energy. These are just a few of the many graceful poses of yoga. This discipline combines wholesome physical activities and stretches with the exchange of ideas as you share good times with the rest of the class. The yoga asanas can be used as a springboard into many other areas such as music, theater, and acting. Namaste, which literally means, “I bow to you” shows the reference and respect for all life that is exemplified through Yoga. It encourages us to seek out truth and beauty and appreciate the blessings all around us … a good lesson for any child! Another beneficial kids sport that many parents often overlook is martial arts. The ancient forms of self-defense and combat are an easy and fun way for kids to improve fitness while also developing important mental and social skills. Martial arts include a variety or self-defense and combat practices including Judo, Jujitsu, and Kung Fu. Each type involves different moves, disciplines, and focus. For instance, with Judo kids learn how to throw their opponent using balance and leverage. With Jujitsu, students learn self-defense skills where they use their opponent’s weight and strength against him. Kung Fu is a rigorous form of karate that provides a good aerobic workout and uses more fluid movements, making it easier on the joints. Each form of martial arts offers an opportunity for kids to learn, grow up, build confidence and get healthier. With so many children now suffering from obesity, physical activities like these are all the more important. Martial arts teaches children discipline and focus and have been used successfully with those who suffer from ADHD. Since this condition is marked by a lack of self-control and concentration, the martial arts are a perfect therapy. Contrary to popular opinion, martial arts do not promote violence. On the contrary, they give children a perfect outlet for all their energy while they learn better focus, socialization skills and discipline. Typically, martial arts classes begin with a referential bow to the master or teacher, which teaches children respect for authority. After a good warm-up, children are taught effective ways to punch, kick and block. Of course, teachers specifically explain that moves like this should only be used in practice or against an attacker. Each martial art fosters respect for obeying the rules and for the opponent. The belt system is used to mark progress and the student starts out earning his or her white belt. At each new stage, they are tested to see whether they’ve learned the moves correctly and can perform them effectively. 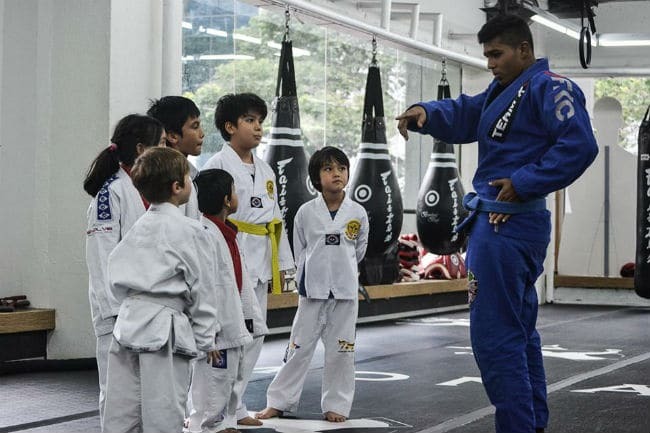 Often, kids who start out early in life with martial arts go on to become involved in various sports like tennis, running, gymnastics, football or other sporting activities. 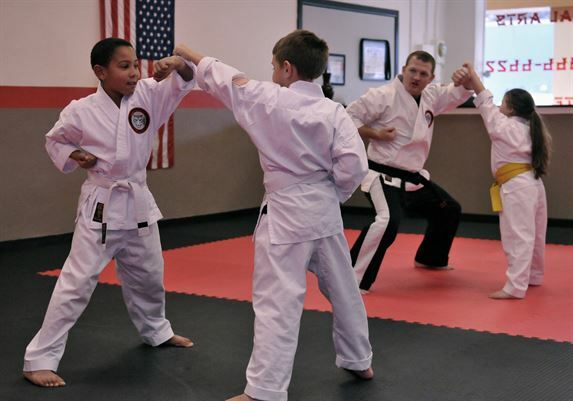 Studies have shown that kids who are involved in martial arts do better in school and have fewer behavior problems. They’ve learned the importance of listening to their teacher and obeying commands. Kids need structure in their lives. When it comes to kids sports and fitness, dance is a great way to help your kids stay fit and healthy while having fun. There are many types of dance including ballet, tap, jazz, and modern dance. Participating in these types of dance can help children build enduring friendships while also getting their daily dose of exercise. One of the things that dance does is promote self-esteem. Teachers encourage the kids to smile, keep a good posture, and express themselves through the moves. As children grow more adept at this, they begin to believe in themselves and like the way they look and perform. A unique type of maturity transpires as children get better. Dance also teaches kids discipline through regular practice sessions, listening to the teacher and meticulously learning the moves. The years of training that it takes to get really good at dancing always cause a child to develop into an adult that is highly disciplined. It takes listening carefully to instructions and focusing on the steps. Dance classes are usually full of aspiring dancers who dream of being the next Gene Kelly or Mikhail Baryshnikov. 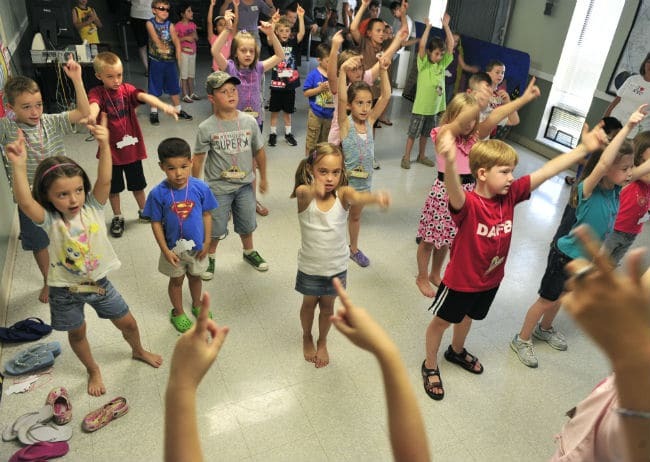 Usually, a dance class is a small, well-protected group where kids are allowed to freely and openly express themselves. Being amongst a group who enjoys the same activities as you do can be very beneficial for both adults and children. It helps us to speak up and share our dreams with greater boldness. Kids develop and mature much quicker in positive environments like this. Often the reason why kids get involved in the wrong things with the wrong people is because they’re bored. They have nothing to look forward to and nothing that helps them identify their purpose in life. Dance students are often highly motivated individuals who know who they are. The art of dance is itself a wonderfully entertaining activity that keeps kids busy doing something worthwhile. It also helps them stay in shape and develop good posture. It’s good for both mind and body. In our experience, you should not enroll your child in dance classes until they are around 5 or 6 years old. There are many types of dance that your child can explore. If you’re just starting out, try enrolling them in short sessions of three or four months to see if they’ll like a particular style, such as ballet or jazz. Some communities also offer classes known as “Creative Movement” which focuses on stretching, strengthening muscles, and learning expressive physical movements. 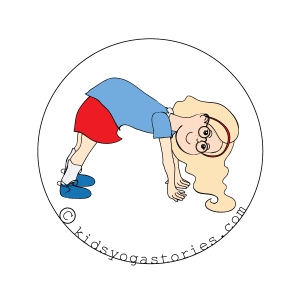 This type of class can be much more fun for younger children because there are no rigorous dance steps to learn; it’s simply about moving around, listening to the music and enjoying yourself. Involving your child in sports is a great way to improve their mental health while staying active and fit. 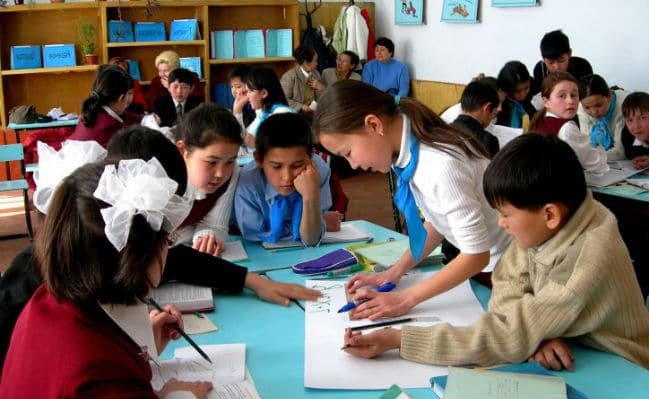 They’ll learn valuable skills such as teamwork, resourcefulness, and discipline. Whatever sport your kid chooses, they will be improving all areas of life. So go let them have some fun!